Spring cleaning Older 32 Dell TV but still works fine Batch of Blu Rays Also Blu Ray Falling Skies Series 1 and 2 Also DVD Jurassic Park Trilogy, Homeland 4 and 5, Devinci Demon$75 for all! 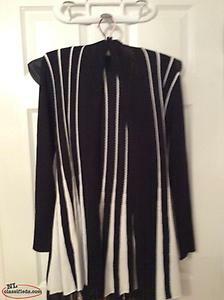 New with tags black and white sweater size medium. 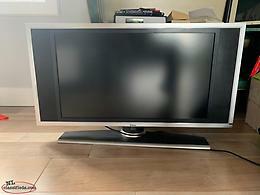 Hi, I'm interested in the '12 inch black and white tv' posted on NL Classifieds! Please contact me if still available.